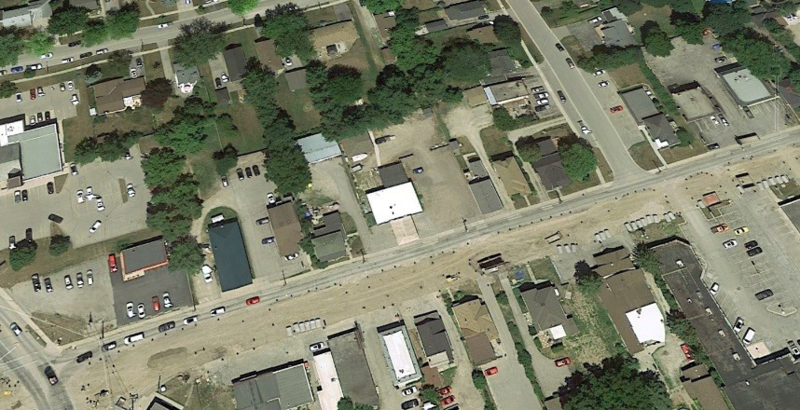 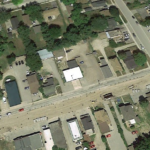 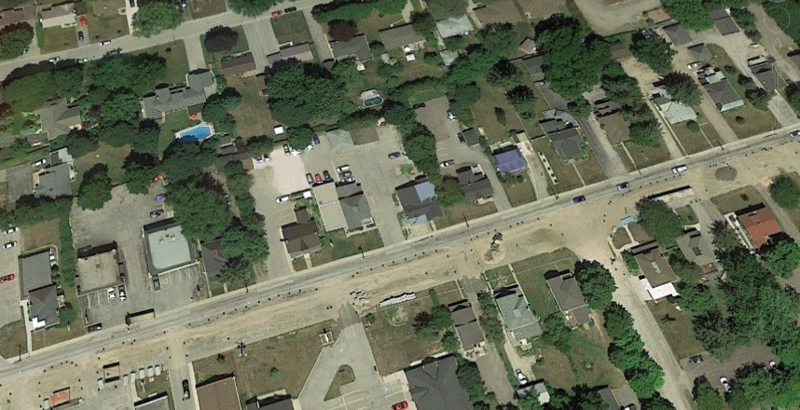 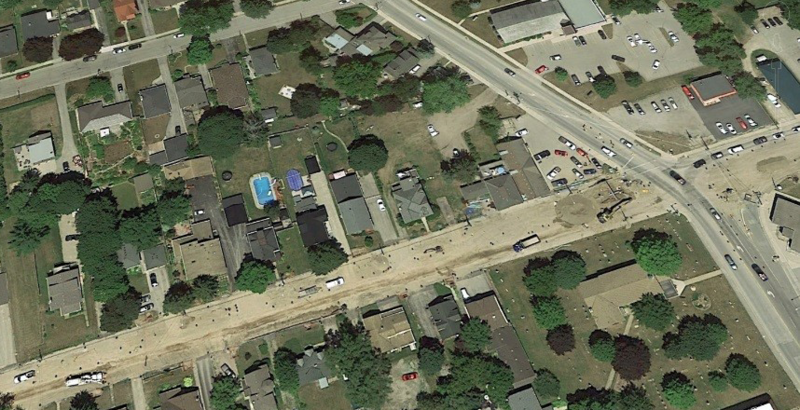 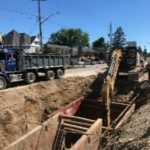 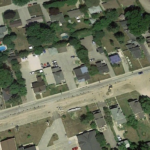 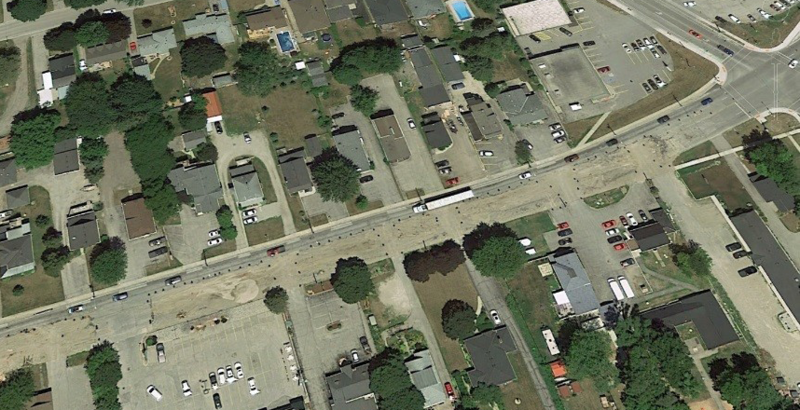 This project stretched from west of Colonial Talbot Road to east of Campbell Street along Main street in the Village of Lambeth, with a value of approximately $ 8,300,000.00. 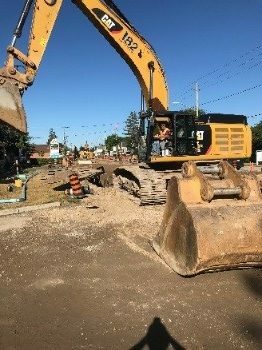 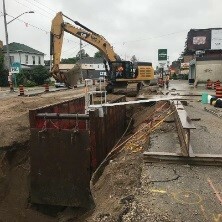 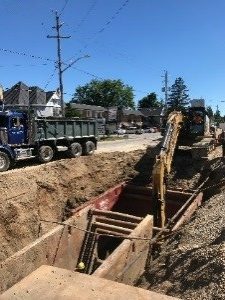 Major items included roadwork, paving, concrete curb and sidewalk, sanitary sewers, storm sewers, watermain, electrical streetlight improvements and landscape features. 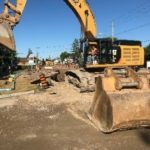 We would like to acknowledge everyone involved with this project including The City of London, IBI Group, Golders and associates, Royal Fence, Trueline Services, Coco Paving, Demar Aggregates, JK Landscaping, JNF Concrete, Mobil Stripping and Sweeping, Southwold Diversifeld, Hayman Construction, Emco Pipe and Products and Forterra Pipe and Precast. 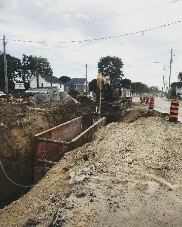 and all the businesses and residents for all their cooperation and patients during the construction.